Save SAR 11.80 (20%) – Earn 4 Shukrans What is Shukran? Shukran is the Landmark Group’s award-winning loyalty programme in the Middle East, which allows you to earn Shukrans when you shop any of our brands. 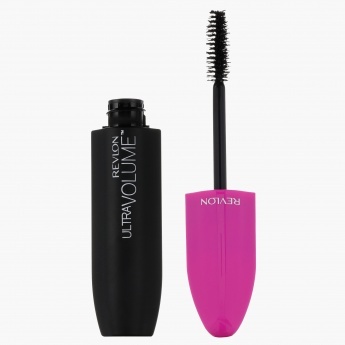 Apply this superb mascara for unmatched elegance. It comes with a special grooved brush that delivers a voluminous look without clumps. The waterproof formulation enhances its appeal.